Supporting the coordinated development of the Green Care (GC) sector in Finland is the main aim of the project (called VoiMaa!). GC provides a real opportunity to develop innovative tools to support the work of social and health services. In Finland, Green Care (GC) is currently understood as a wide umbrella concept for the activities that use nature, animals or the rural environment in order to create human wellbeing. It includes healthcare and social sector services as well as social farming activities. Riding therapy, socio-pedagogic horse activities and therapeutic horticulture are the most common and best known such activities in Finland, but there is a need to develop a shared understanding of GC at national level. The general objective of the project is to help create a common understanding of GC at national level, with particular attention given to encouraging cooperation between different actors in the field in order to better coordinate development of GC in Finland. The specific objective is to undertake research activity to identify precise quality criteria and types of business that can implement GC projects. The main activities focused on: i) promoting cooperation between different actors involved in GC and coordinating the sector’s development at national level; ii) specifying the different business models to be used to implement GC; iii) analysing tools and criteria to improve the quality of GC services; iv) defining a national strategic plan for developing GC; and v) creating a website (www.gcfinland.fi) as a basis to disseminate information and support joint discussion through web fora. 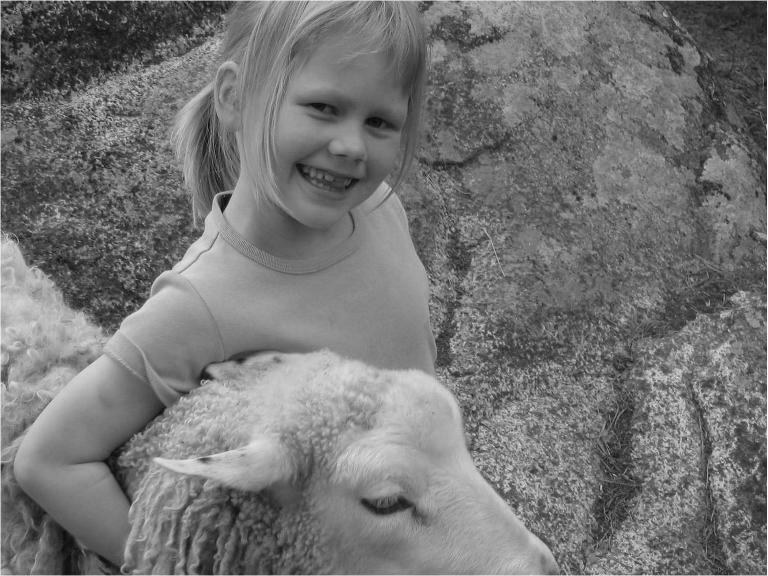 The main results of the project were: i) improved cooperation between GC actors; ii) identification of the main business opportunities for therapy and rehabilitation, social employment, educational services and welfare services; iii) the establishment of specific quality criteria to be respected for animal and nature assisted therapy activities; and iv) the identification of specific areas requiring additional research that will support the development of educational services. Green Care provides a range of interesting possibilities for rural entrepreneurs, but GC-related activities have developed more slowly than expected in Finland. The healthcare sector is not yet supporting these activities. Clearly much potential remains untapped becuase Green Care offers new solutions that could supplement the prevailing activities of the healthcare sector. The project is implemented at national level and involves farmers and public authorities throughout the entire country.